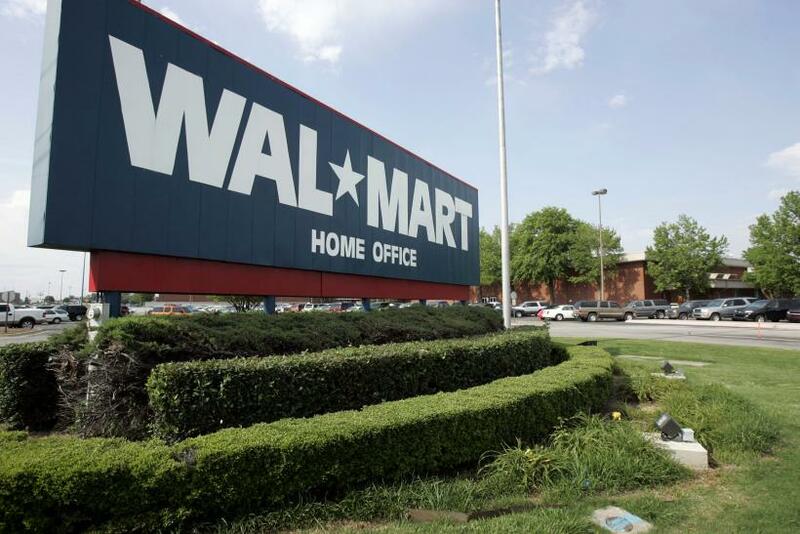 Wal-Mart Stores Inc. is planning to lay off hundreds of employees at its Bentonville, Arkansas, headquarters as part of the company’s efforts to cut costs and make operations more efficient, the Wall Street Journal reported Thursday, citing unnamed sources. In recent months, wage hikes and a strong dollar have hurt the company, forcing it to cut its annual profit forecast. Of the approximately 18,600 people that work for Wal-Mart in the Bentonville region, up to 500 are expected to lose their jobs, the Journal reported. The announcement could be made as early as this Friday, another person who spoke with the employees told the Journal. The job cuts would come at a time when the retail giant is struggling to shore up its profit margins, which have been weighed down by a $1 billion investment announced earlier this year to increase wages for half a million store-level workers, and other cost pressures. In August, Wal-Mart reported weaker quarterly earnings and lowered its annual profit forecast, to $4.4 a share from an earlier $4.7 a share. So far this year, the company’s stock is down over 25 percent. However, Wal-Mart is not the only retailer looking to pare costs through job cuts. In March, Target Corporation laid off 1,700 employees at its Minneapolis headquarters. And, last month, Whole Foods Market, Inc. announced that it will cut 1,500 jobs in an effort to become more competitive on pricing.